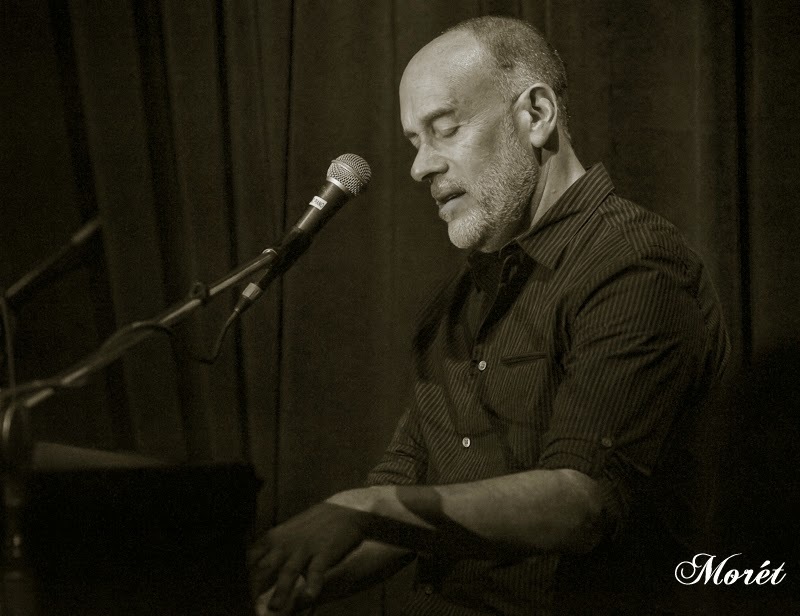 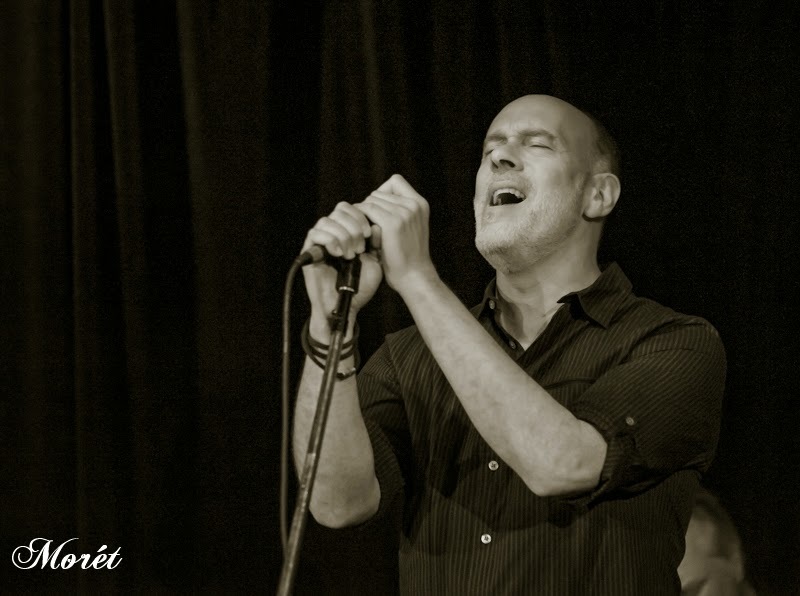 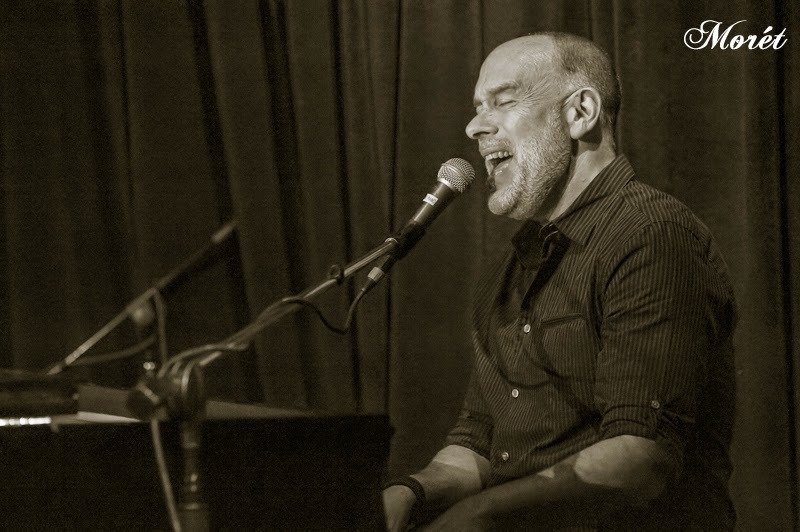 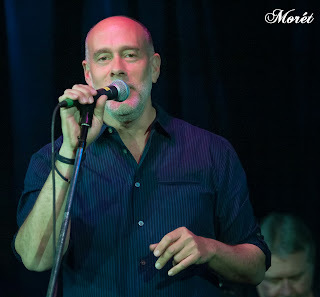 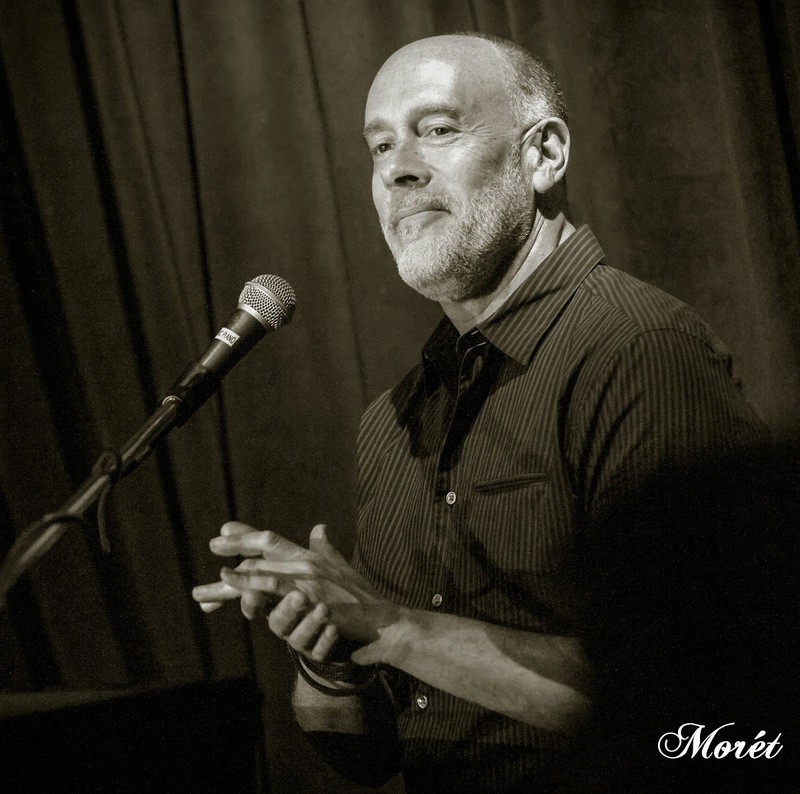 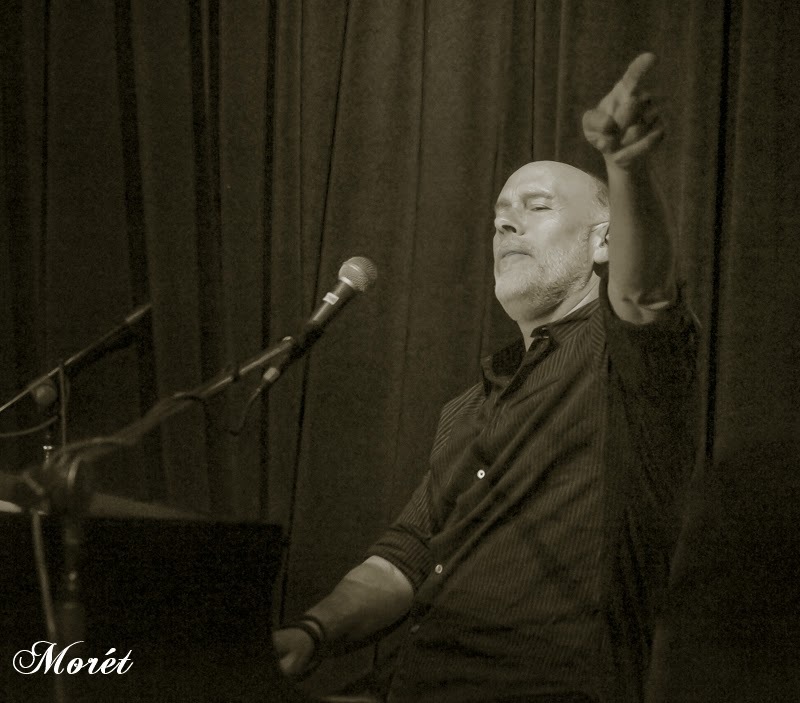 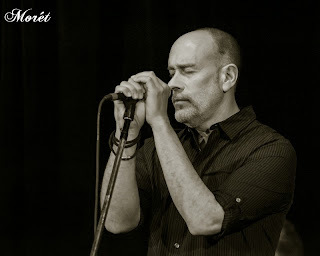 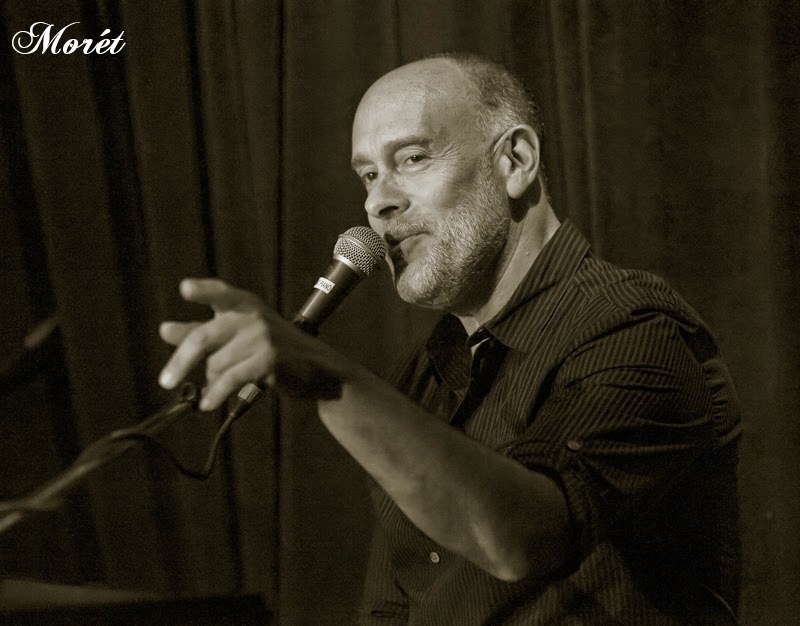 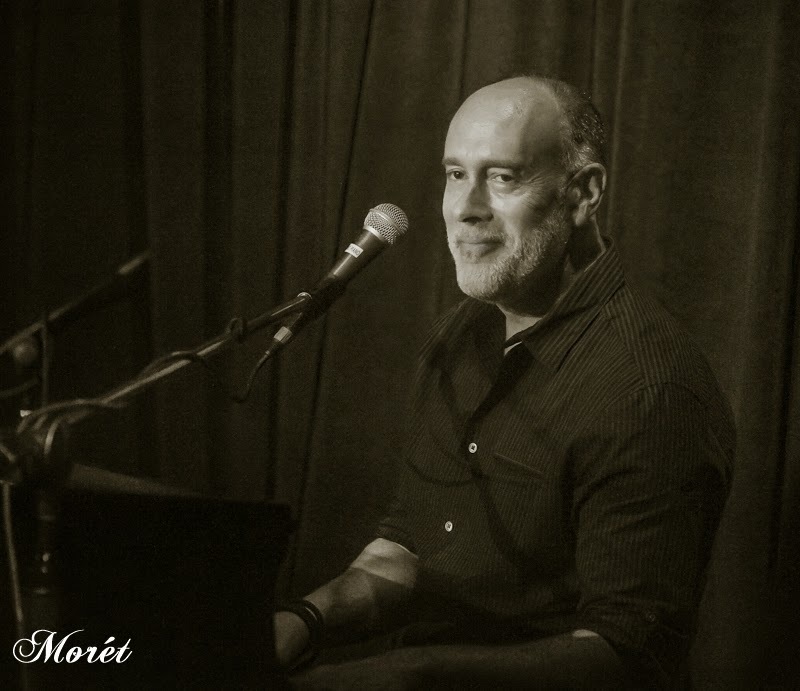 Marc Cohn's rich, soulful voice, exceptional lyrics and stellar songwriting wowed the audience at two sold-out shows at Eddie's Attic on Saturday night. The Grammy-winning artist played a myriad of career-spanning songs which included "Listening to Levon," "From the Station," "Saving the Best for Last," and his transcendent “Walking in Memphis.” I must say, Rev. 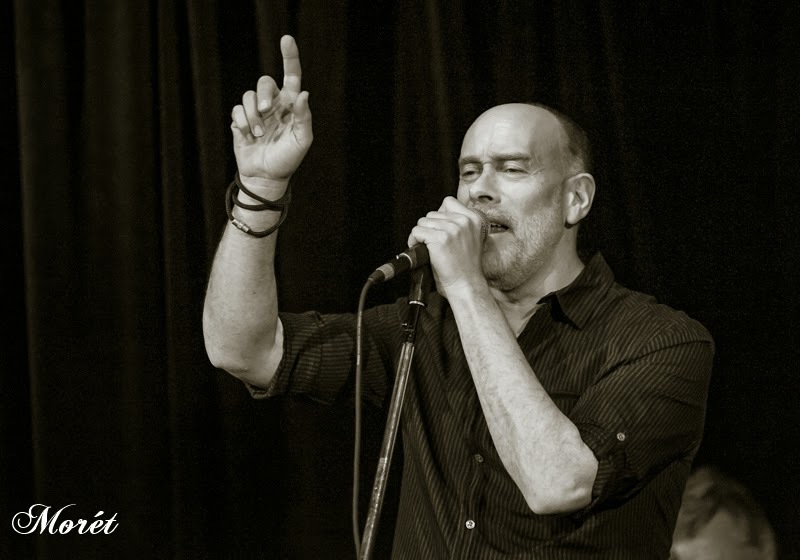 Green would have been quite pleased with Marc Cohn's performance of the best-selling song. If you have the opportunity, please see March Cohn live ... you'll be glad you did. 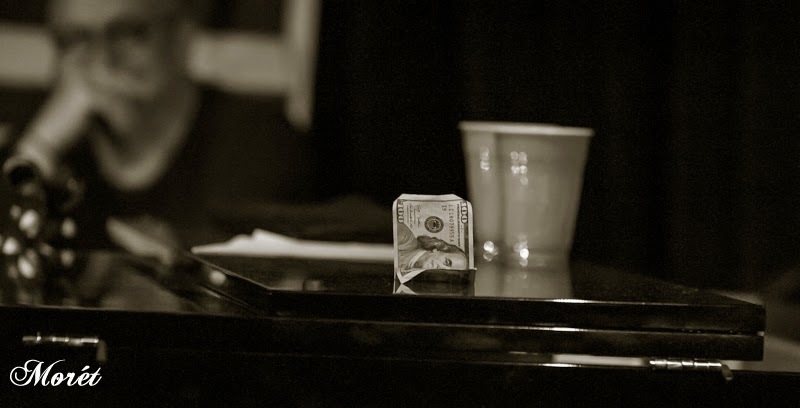 For more information and details about his current tour, visit www.MarcCohn.net. My favorite thing when photographing an artist - eye contact. Marc Cohn feeling the beat. 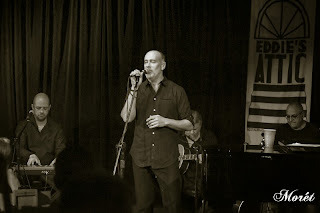 Marc Cohn with his amazing band. Did I mention his rich, soulful voice? NEVER be this guy ... you know, the show off. 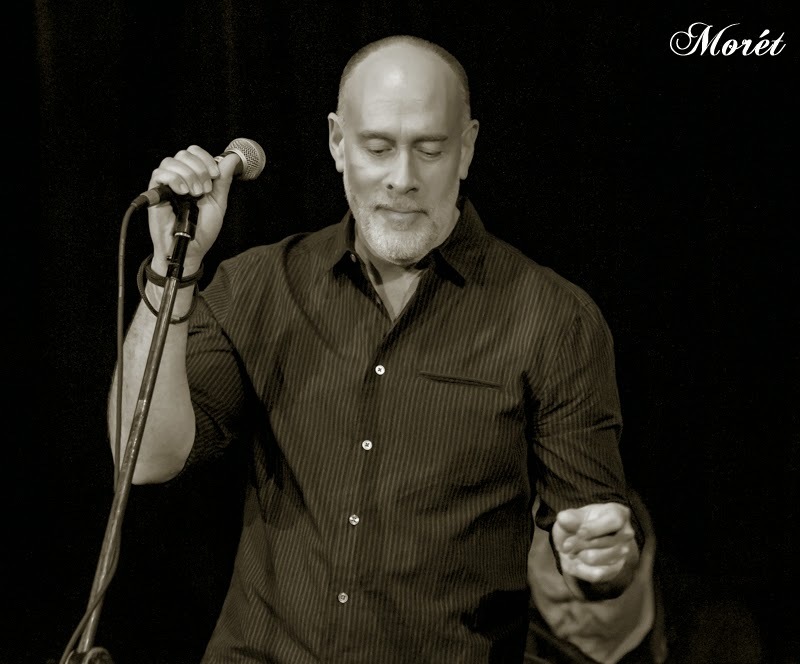 Kudos to Marc for putting him in his place. A happy vibe after "that guy" left the room. 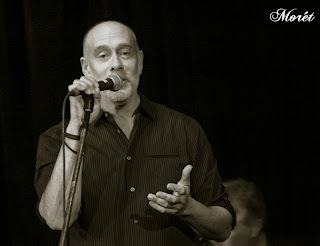 Marc Cohn acknowledging a request from a member of the audience. 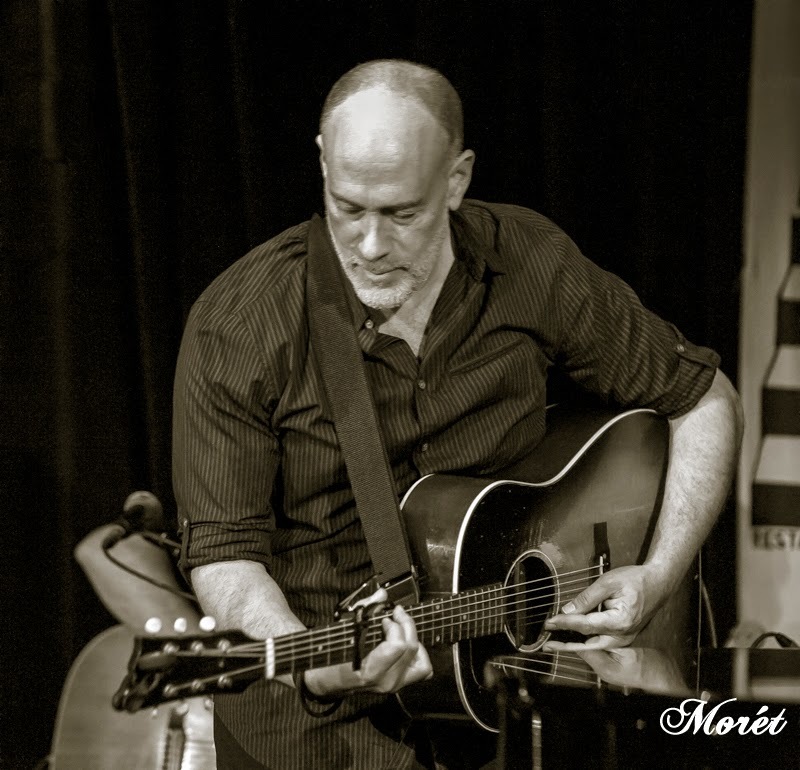 He's an excellent guitar player, too. Kind, gracious and interacts lots with his audience ... how can you not love Marc Cohn?